LNG BEST PATNER - Our core business is domestic and international road transport services for shipping and logistics of high-methane liquefied natural gas (LNG) (UN1972). We also operate as an LNG vendor. 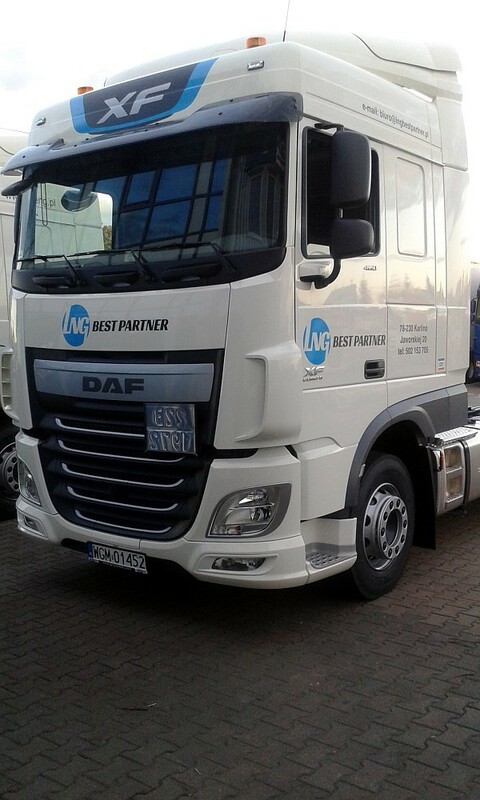 The fleet of LNG Best Partner comprises the latest models of DAF semi-trailer trucks. 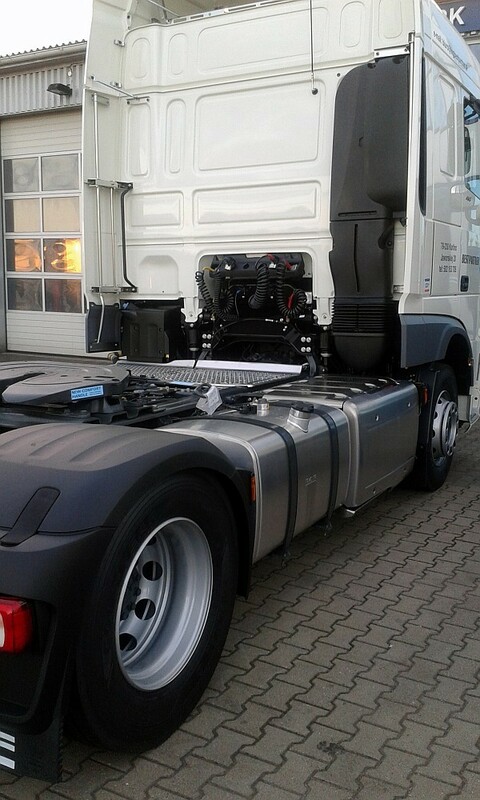 The vehicles meet all applicable EU technical and environmental protection standards (EURO 6). 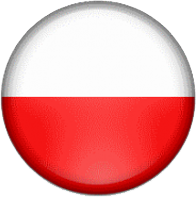 They have also been approved and licensed by the Polish Transport Technical Supervision (TDT) for the transport of ADR qualified hazardous goods. Each semi-trailer truck features multiple standard accessories and a tall body to facilitate shipping, loading and unloading with two-man crews only. We ship LNG with the latest models of 18,500 kg cold tank trailers. Rest assured: our services come with superior safety, security and reliability. 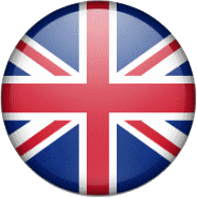 We can deliver orders loaded by LNG manufacturers to any destination in Poland and Europe. LNG Best Partner is also one of the few Polish LNG forwarders shipping from the Russian Federation. Our services also include ship bunkering directly from LNG tank trailers. LNG Best Partner works with providers of LNG cryogenic plant design engineering and construction services.